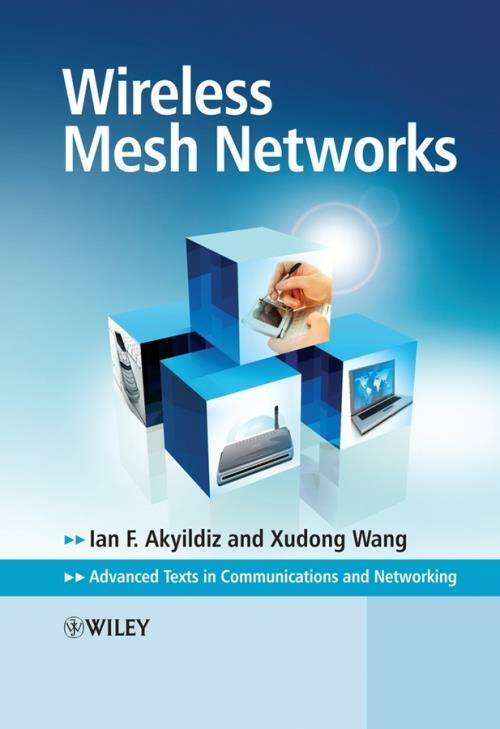 Written by authors with vast experience in academia and industry, Wireless Mesh Networks provides its readers with a thorough overview and in–depth understanding of the state–of–the–art in wireless mesh networking. It offers guidance on how to develop new ideas to advance this technology, and how to support emerging applications and services. The contents of the book follow the TCP/IP protocol stack, starting from the physical layer. Functionalities and existing protocols and algorithms for each protocol layer are covered in depth. The book is written in an accessible textbook style, and contains supporting materials such as problems and exercises to assist learning. Advanced students on networking, computer science, and electrical engineering courses will find Wireless Mesh Networks an essential read. It will also be of interest to wireless networking academics, researchers, and engineers at universities and in industry. 7.2.1 Power Management in Related Wireless Networks .